"Castle crafts relatable, endearingly flawed characters that readers will love. This book captures the magical essence of winter in New York City, as the characters explore its people and places. It is a story that builds empathy and encourages teens to connect more with those in their own world but also with the world as a whole." "Readers will enjoy this realistic portrayal of teens who don’t quite have it all figured out. 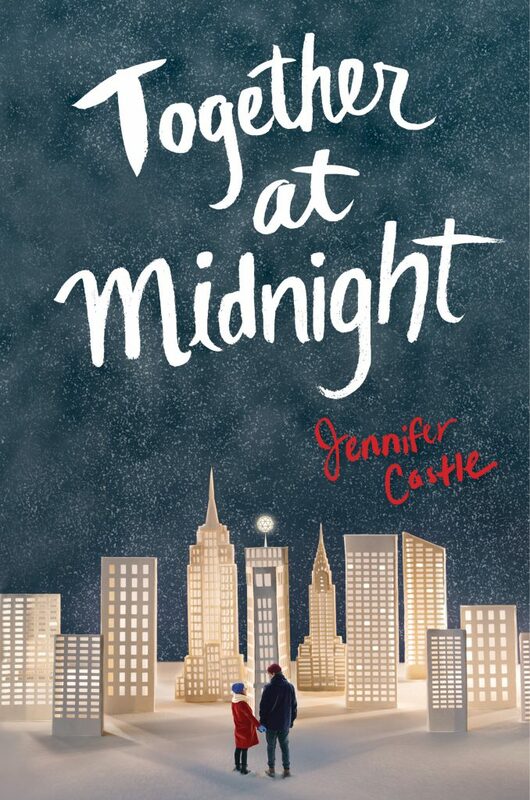 Castle urges her readers to learn about choices and their consequences, as well as to exhibit empathy and kindness even when the choice is hard. A heartwarming, tender, and wistful look at the power of goodwill." "[Highlights] the secret struggles ordinary people carry with them every day. In giving voice to these men and women, Castle expands the story from a feel-good romance into a reflection on what makes us human."